Believe it or not, there was once a time when Marvel did not publish twenty different Avengers series every single month. There was the core Avengers comic created by Stan Lee and Jack Kirby, and that was it for a long time. That is, until the West Coast Avengers launched in 1985. (It was preceded by a 4-issue mini-series, which no doubt served as a test to see if it deserved an ongoing series.) Fortunately, the book got a pretty spectacular team in Hawkeye, Mockingbird, Tigra, The Thing, and Hank Pym as a supporting character. 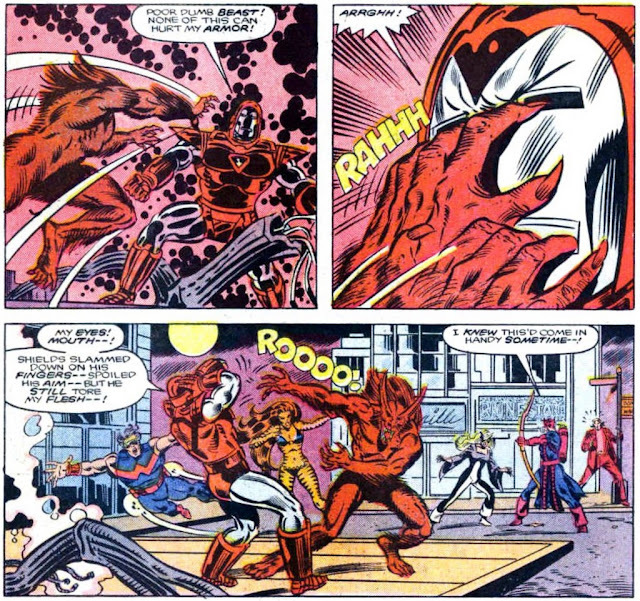 Also, ‘80s Iron Man and Wonder Man (you can’t win them all). Here are 5 reasons, in no particular order, why you should read The West Coast Avengers. 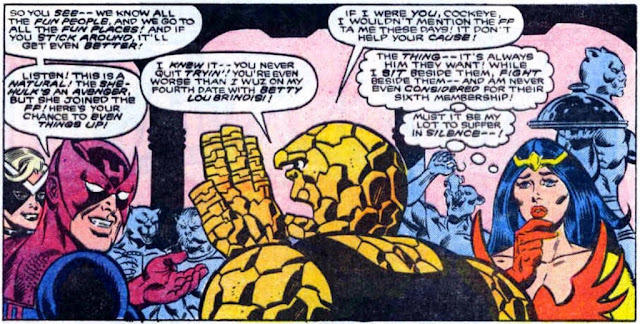 One of the best parts of the series was the inclusion of the Thing, finally free from the drudgery that is the Fantastic Four (I like Johnny, but only when he’s with Spider-Man). Anyway, this was from his inexplicable phase as a professional wrestler, and Hawkeye spends several issues trying to convince him to join his squad. 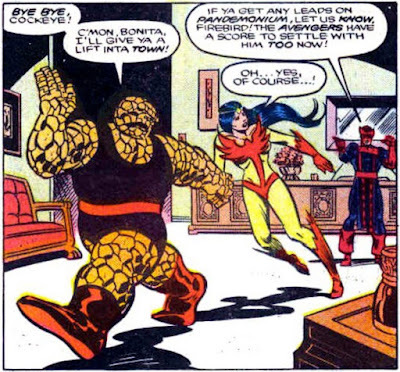 That’s when the Thing refers to Clint as Cockeye. Now, you’d think maybe someone might have noticed how that could be interpreted and let Englehart know, but no. He did it again, several times. This is probably the best Tigra you’ll ever find. 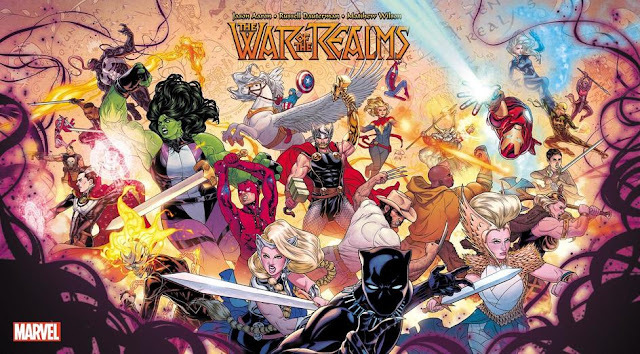 As the series begins, she’s struggling to prove herself as a worthy Avenger, while also dealing with the internal conflict caused by her feline and human sides. She attempts to get revenge on Kraven for mind-controlling her (from the infamous issue of Marvel Team-Up) but her impulsiveness gets her into trouble. 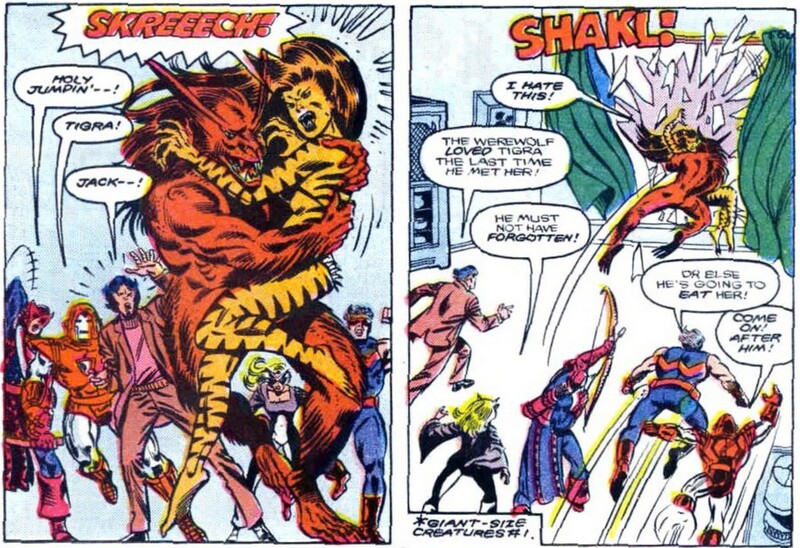 This was also the beginning of the Tigra and Hank Pym relationship, a relationship I enjoy quite a bit more than Hank and Janet Van Dyne. What makes it even better, is that after playing around with Wonder Man for a bit, just a few pages later she makes the moves on Hank, while Simon is walking around outside like an oblivious goof. Man, I hate Wonder Man, and he deserves it. Wonder Man makes a big show of revealing his criminal past, so that he can clear his conscience and be a better….yawn, nobody cares. Later, while the rest of the team is worried about important world-saving things, he’s wondering what time his talk show interview will be airing on television. Here, Hawkeye hilariously gets all the way real with Wonder Man about his status as an actor. This series shows Wonder Man finally becoming a competent combatant, but he’s still far from competent at anything else (including legitimately being entertaining). If you enjoy hating Wonder Man like me, this is a good place for it. The “invincible” Iron Man, in his high-tech suit of powerful armor, is incapacitated when he gets poked in the eyes by a werewolf. This should absolutely be how the Iron Man movie series eventually ends. Hank Pym shows up at the beginning of the series, making his return to comics after the debacle that was the Trial of Yellowjacket. 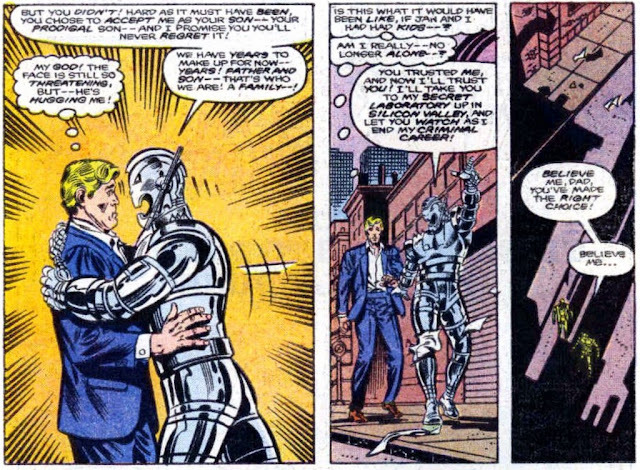 Shortly after, the team is attacked by the latest version of Ultron. Weirdly enough, over the next several issues, this version of Ultron evolves past his hatred of his creator, and decides he wants a relationship with his “father.” Unfortunately, a prior version of Ultron breaks up the creepy fun. Those are just a few of the reasons to read this goofy and fun series. Along with those, Bobbi Morse is featured as the still relatively new (future television star) Mockingbird. The team’s first major villain is the demon-controlling Master Pandemonium, who has demons in place of his arms and legs, and a five star hole in his chest where his soul used to be. He’s also the head of a major movie studio. It’s goofy, fun, and weird. If you’re looking for something really well written or drawn, you should probably look elsewhere (again, no shots, I love Milgrom) but if you’re looking for fun ‘80s comics, you could do a lot worse than The West Coast Avengers.
" I’ve never been a big fan of Englehart"